Asoka Technologies is a Research and Development center established in 2012,Which helps students in developing IEEE electrical PHD projects using Matlab Simulink software accurately. Research and Development plays a vital role in enhancing one’s self development in terms of up-gradation and moving forward.Our main goal is to create work that is honest. We strive hard to fulfill the students requirements in terms of developing their skills.We design with the belief that process and collaboration should be as exciting and fun as the end result. Quality is the sole cornerstone around which the success of Asoka Technologies has been built, and has reached an exalted state of professional glory in the Electrical projects sector. 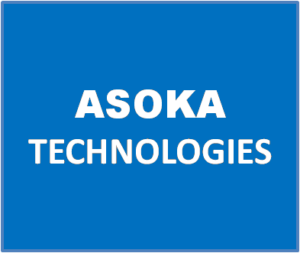 Asoka Technologies offers variety of Electrical PHD projects which are all 100% output guaranteed for all students of BE / Btech / ME / Mtech etc. Being an electrical projects powerhouse, Asoka Technologies is also very well known for “Custom Development Center”.We believe in providing wings to your thoughts.